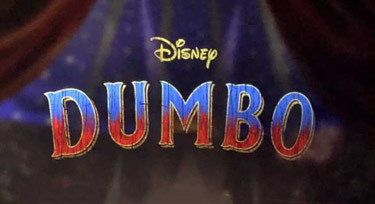 BCDB Rating: "Dumbo" has not yet received enough votes to be rated. This page has been viewed 27 times this month, and 2135 times total. Cartoon Characters: Dumbo, Holt Farrier, V. A. Vandevere, Max Medici, Colette Marchant, J. Griffin Remington, Milly Farrier, Joe Farrier, Rongo the Strongo, Neils Skellig, Miss Atlantis, Baritone Bates, Puck, Circus Cook. Produced By Justin Springer, Ehren Kruger, Katterli Frauenfelder, Derek Frey. 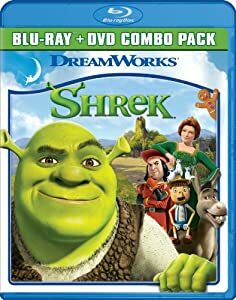 Originally Released on March 29, 2019. A live-action adaptation of original movie adding a unique family story that parallels Dumbo's story. Do you have anything to add to this page? Have we made any mistakes... or do you have any additional information about Dumbo? If so, we would love to hear from you. Please send us a quick note with your additions or corrections to this page, and we will make the corrections as soon as possible! Do you love Dumbo, or do you think it is the worst cartoon ever? Let us know what you think! Surely you have an opinion... so share what you think. Take a minute and post your own comments about this cartoon here. Dumbo by Big Cartoon DataBase is licensed under a Creative Commons Attribution-NonCommercial-ShareAlike 4.0 International License.